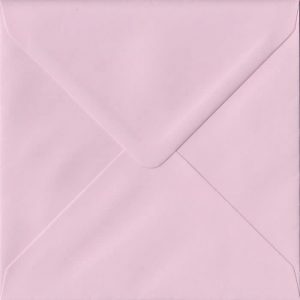 This is the classic pale pink. 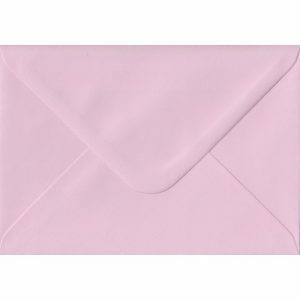 Pastel, clean and clear, speaks of healthy complexion, chubby babies and sunny days. 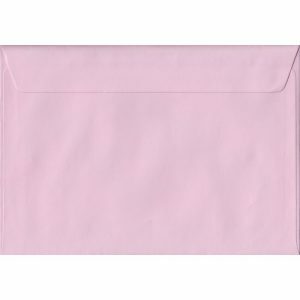 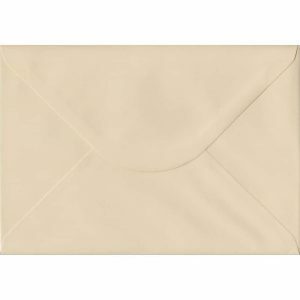 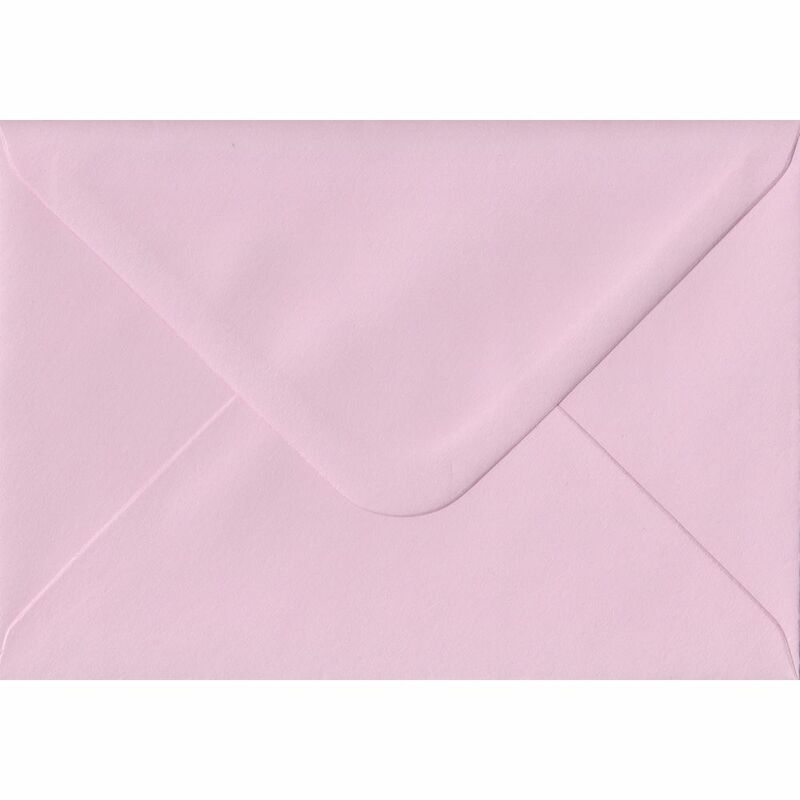 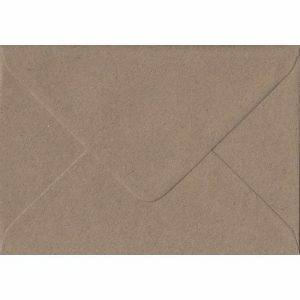 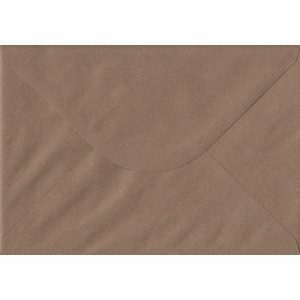 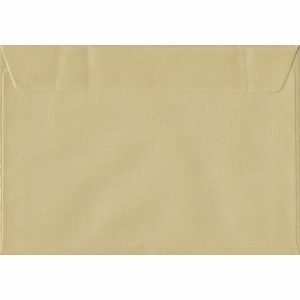 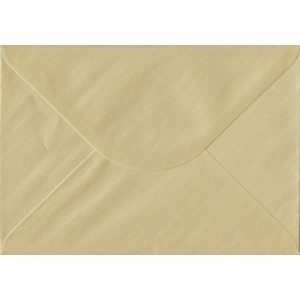 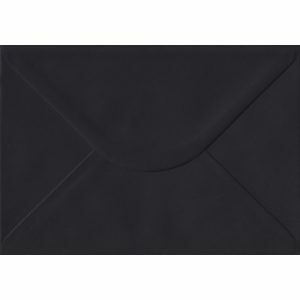 These C7/A7 Card Solid Baby Pink Envelopes are produced exclusively for our own in-house envelope brand by our UK FSC accredited envelope manufacturers and are available with no minimum order quantity.